The Place. 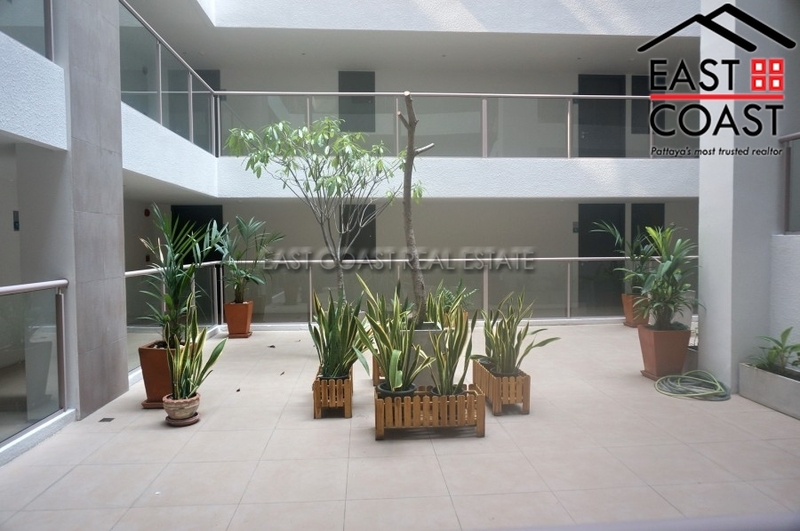 1 Bedroom Condo for Sale or Rent in The Place Pratumnak, Pratumnak Hill. 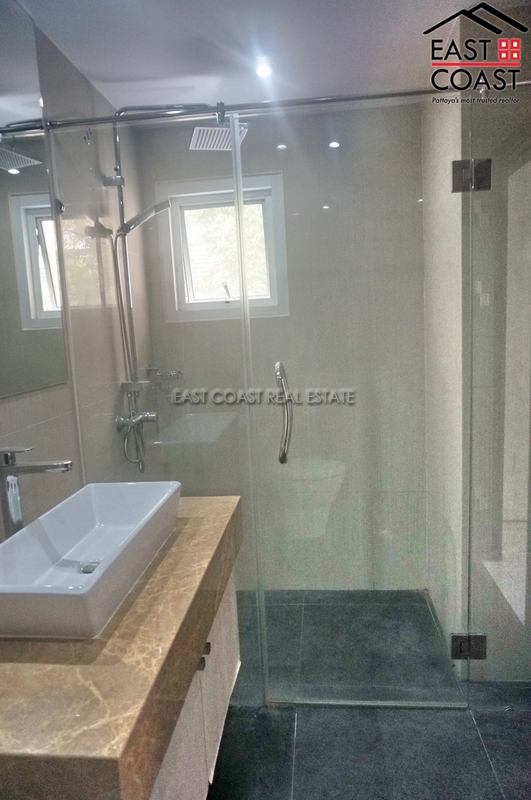 Condo for sale of 42 sq.m. in The Place Pratumnak, consisting of 1 bedroom and 1 bathroom located at Pratumnak Hill, Pattaya. Fully Furnished. 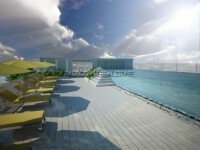 Facilities include: Fitness, Garden, Parking, Security, Swimming Pool and Wi Fi.